In Japan, squirrels are far less common than they are in North America and Europe—particularly in huge urban areas like Tokyo. 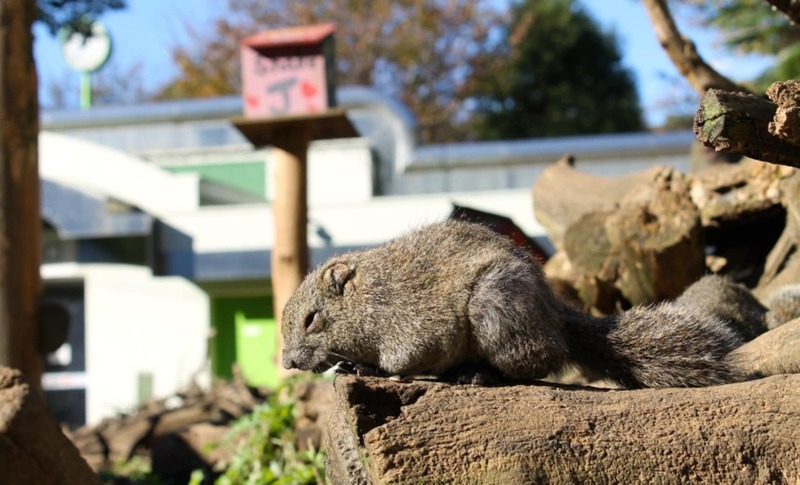 Perhaps that explains the long-running popularity of Machida’s Squirrel Garden, or Risu-En in Japanese, a zoo for hundreds and hundreds of bushy-tailed, nut-nibbling critters. Machida Squirrel Garden is located in a quiet residential neighborhood in a far-flung suburb of Tokyo. 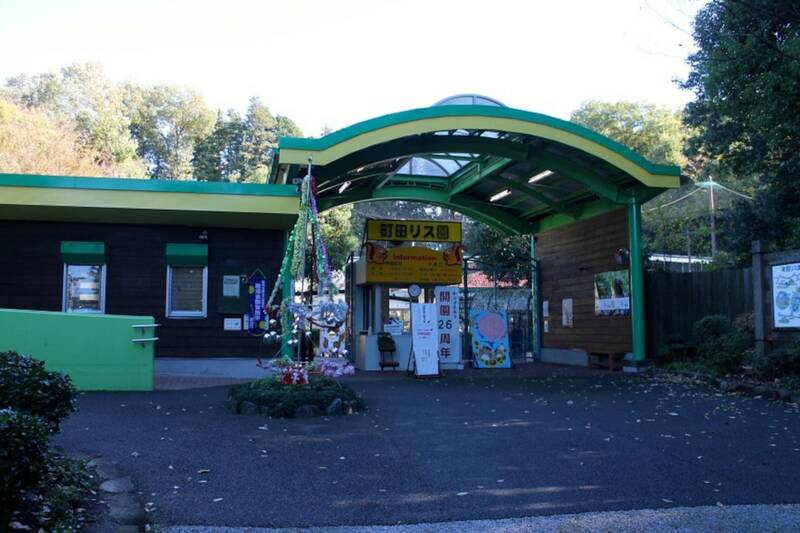 A 20-minute bus ride from Machida Station will drop you right by the entrance and ¥400 (US$3.27) will get you into the park. Kids pay just ¥200. The main attraction is naturally the squirrels. There are about 200 of them living inside an enclosure of about 200 square meters (656.16 sq ft) with lots of wood piles, squirrel houses and things to climb and run on. A net strung high over the bowl-shaped enclosure keeps the critters from wandering off. Guests enter through the building in the background, airlock style, so squirrels don’t stray out that way either.